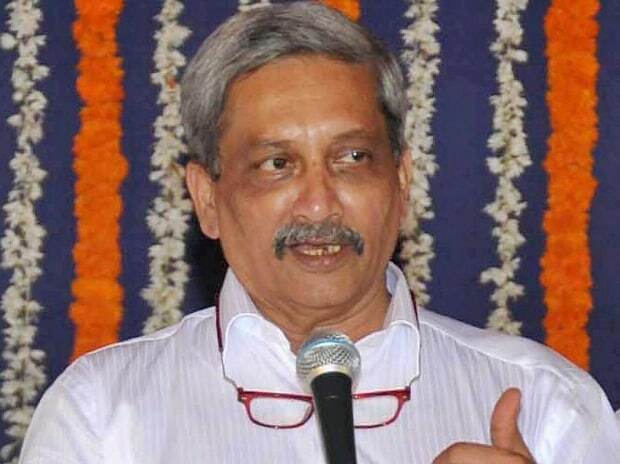 Goa Congress spokesperson Ramakant Khalap on Monday demanded President's rule in the state in the backdrop of long absence of Chief Minister Manohar Parrikar who is currently in the United States for a medical treatment. "For the last six months, the administration is in turmoil. Adding to the ailment of the Chief Minister, two more ministers have fallen ill," Khalap said at a press conference while talking about Goa's Power Minister Pandurang Madkaikar and Urban Development minister Francis D'Souza. Demanding dismissal of the Goa government, Khalap further demanded that the Governor should intervene in the matter. "We continue to pray for good health of all of them, but we cannot sit idle and watch helplessness of people in Goa. The Governor should intervene. We demand that the Goa government be dismissed and President's rule be imposed in the state," Khalap added. Parrikar underwent treatment at a US hospital earlier this year. He went back to the country again on August 10 for a follow-up and returned on August 22, but he was later admitted to a private hospital in Mumbai the next day due to health complications. He once again left for the US on August 29 midnight and is now expected to return later this week.